Gauge your customer’s tone. You can easily identify the customer’s mood during phone calls-if he’s angry, happy or frustrated which is absolutely difficult to determine on emails and chat. Try to keep professional and casual (but not too casual!) at the same time. Make them feel at ease and comfortable in reporting their issues and avoid generating robotic, panicky replies as this may lead to boring and negative customer experience. Avoid making replies as if you are in a hurry. Refrain from making one-word responses like “Yes” and “No”. This will only put the conversation into its dead end as you will sound as if you are not interested in resolving your customers queries. Be empathic. Relationships over Profit. Keep in mind that it is your customers that helps you generate sales. Focus first on their success, understand the issues and evaluate pointers to solve them. In this way you may be able to nurture and retain their loyalty, retention deals with the latter. Be more knowledgeable. 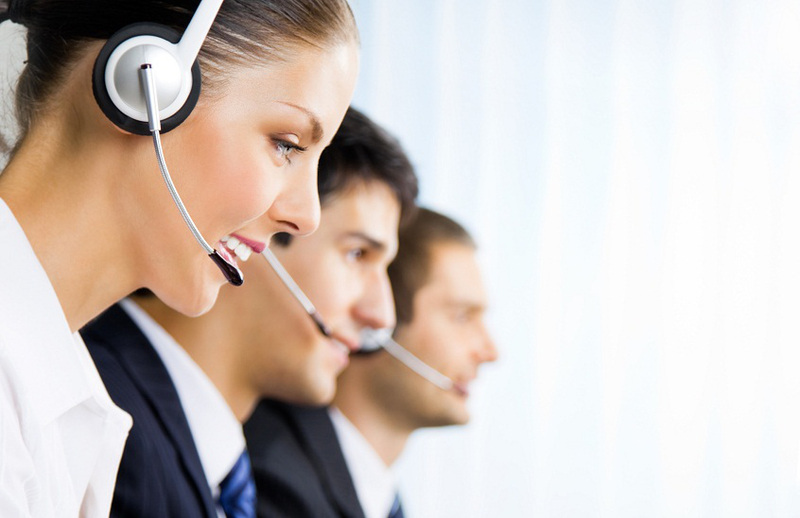 Customers usually contact chat support because they seek more information. One cannot answer inquiries with fewer information kept, this will only add up confusion to your customers. If in case the delivered inquiry seems complicated, do not hesitate to seek supervisor’s assistance. Avoid Overworking. Handling numerous inquiries can be tedious. It is necessary to take a break from working in front of the computer to avoid exhaustion thus keep your effectiveness at its peak.